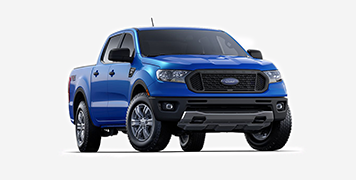 Known for potent performance, outstanding capability, and long-term dependability -- Ford trucks have earned an unequaled reputation for quality. 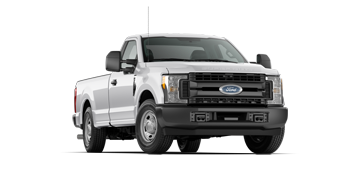 From towing your biggest toys up the mountain for vacation to getting you to the job site, Ford trucks offer hardworking versatility to help you get the job done. 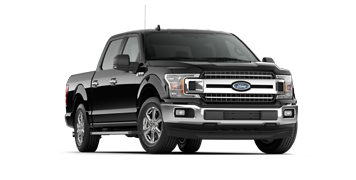 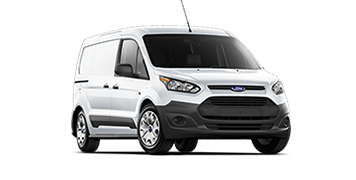 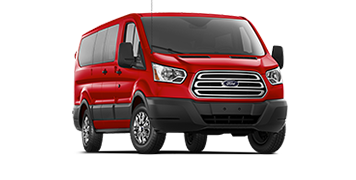 Donley Ford of Shelby has assembled this useful guide which gives you an in-depth look into all the impressive features found in the Ford truck and van lineup.